for UGC's NET, Ph.D. entrance-exams and P.G. 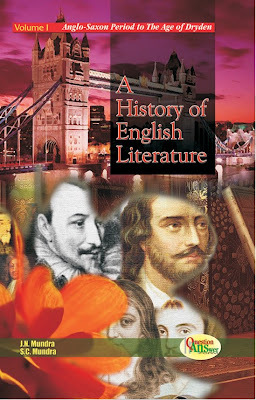 Students of English Literature. 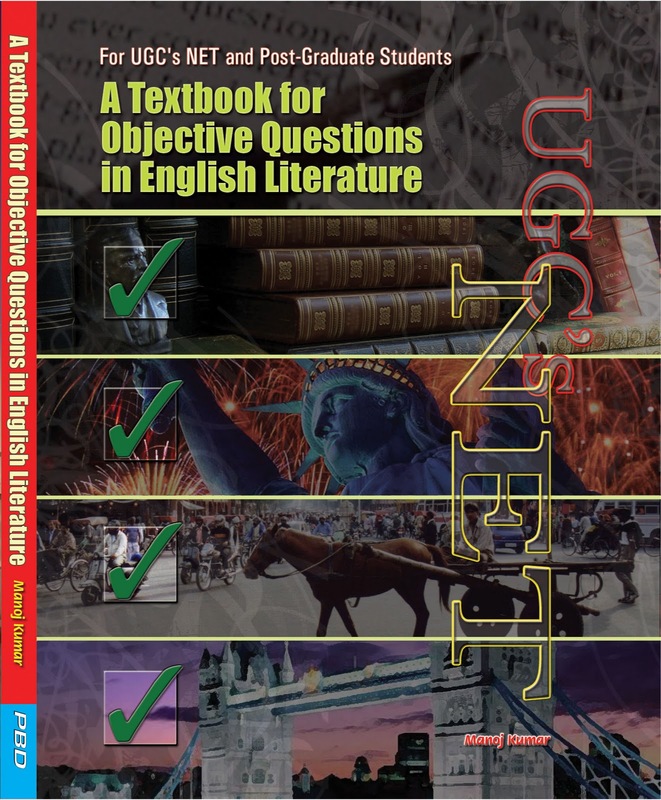 This book, based entirely on the UGC’s NET syllabus, is the revised second edition of the A Textbook for Objective Questions in English Literature for UGC’s NET and Post-Graduate Students. The book has been prepared specially for the students who are preparing for UGC NET in English, and therefore for Ph.D. entrance examinations of various state universities also. The book is primarily designed to make a comprehensive study of the prescribed syllabus. There are two type of books available in the market. 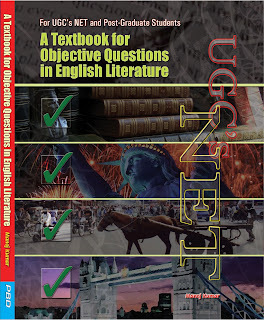 Most of the books provide objective question bank. We know that there is no limit of the objective questions. The subjective knowledge of the literature is necessary for good preparation. No doubt there are also some books which provide subjective knowledge but these books provide insufficient knowledge. Some of these books provide either the list of the writer or the list of the works. The present book provides subjective material first followed by objective questions. This feature of the book makes it different from any other book available in the market. The entire book has been divided into ten units which is prescribed by UGC. Nothing irrelevant or superfluous has been given. Can I order the book by post? If yes, what is the proceedure and the address.